Ano328 is using Smore newsletters to spread the word online. 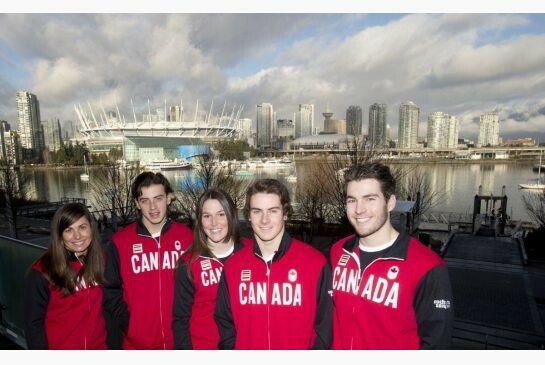 Mark McMorris is from Regina,Saskatchewan. He grew up with both of his parents. His dad is a provincial politician,Don McMorris. He has another sibling. His brother Craig Mcmorris. Who is also participating in the 2014 Sochi Winter Olympics in Slope-style snowboarding like Mark. 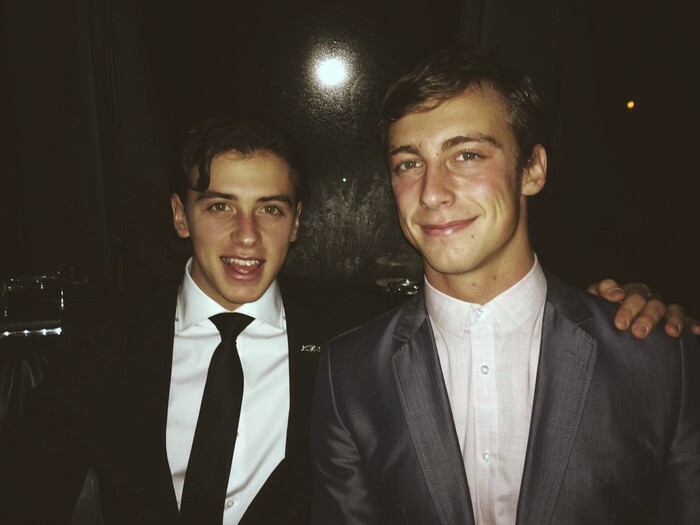 Both Mark and Craig his brother have a show on MTV called McMorris&McMorris about their hard work and training to become professional snowboarders and to be a part of the Olympics. Mark's first competition was at FIS Snowboard World Cup getting in eighth place. He had competed at many other events such as The Winter X Games in Aspen Colorado and working up to a world cup title in the slope-style event in Calgary. Mark is the first in the whole history of The Winter X Games to score a 98.00. 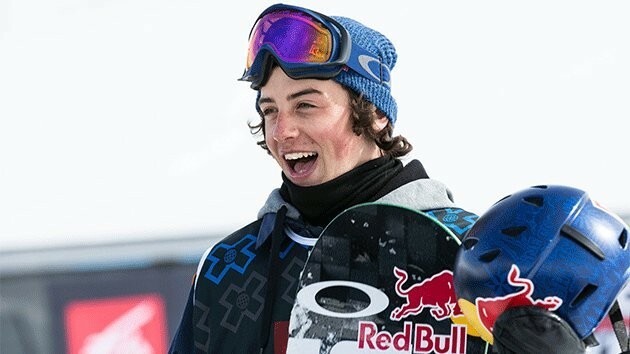 Mark McMorris is ranked ninth in the best snowboarders in the world. He's the first to have ever completed a backside triple cork 1440. Mark is also #1 in Canadian slopestyle snowboarders. Mark had fractured his rib during the The Winter X Games. He had crashed during the third run of the event. Even though his previous injury he is still currently competing in the Winter Olympics. Surprisingly despite his injury he had scored on the top four in the slopestyle event scoring a bronze medal. He had said it was difficult competing with his injury. So he was really proud he got a score in the top four.